When Krizz Kaliko penned the eye-opening “Wannabe” from Kickin’ & Screamin‘, he revealed what it’s like to live on the other side of his public image. It’s that very lifestyle that Krizz Kaliko recently discussed with Baller Status for part two of their exclusive interview. In the first half of the interview, Krizz Kaliko focused on his relationship with Tech N9ne and how his family life influences his music. 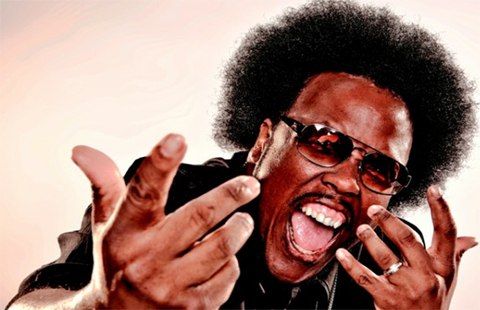 In the second half, Krizz Kaliko discusses the making of tracks like “Wannabe” and “Dumb For You” featuring T-Pain. CLICK HERE TO PURCHASE KICKIN’ & SCREAMIN’. What do you think about Krizz Kaliko being on reality television?